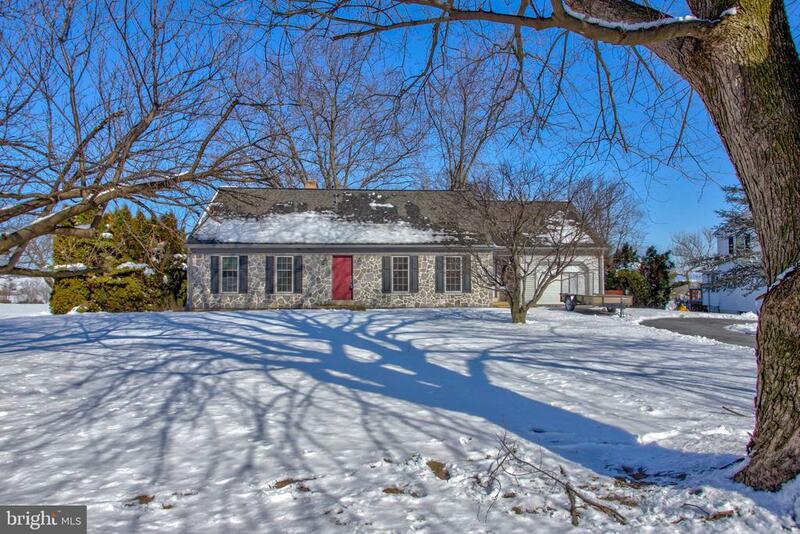 Location, space, and a spacious yard highlight this warwick school district home. The home offers 2 main floor bedrooms, a 1st floor full bath and a main floor laundry room! Offering a dining room with walkout to the deck overlooking just shy of a half acre of a private spacious yard. Convenient to lititz and a quarter mile from the "rail trail" that stretches from lititz to ephrata. Convenient to shopping and major travel routes, while remaining nestled in a quiet neighborhood. Updated exterior 2015 including new vinyl window and new doors and hvac. Available for immediate possession! 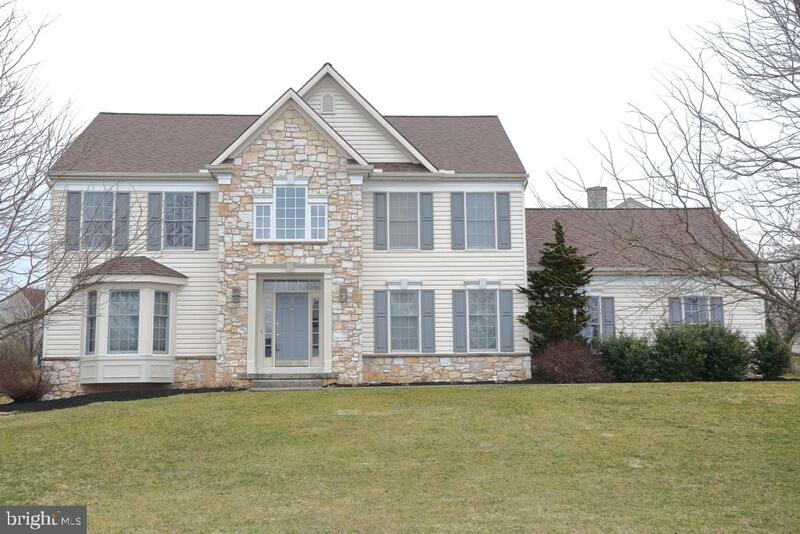 Stunning manheim township home in millpond estates nestled on 1. 62 acres. First floor offers an open feel, two story great room with abundant natural light & gas fireplace, formal dining room, den with built-ins and a remodeled kitchen featuring viking appliances, large island with breakfast bar and dining nook. Hardwood floors, custom trim and plantation shutters accentuate this floor. You'll find four bedrooms and 3 full baths upstairs including master bedroom & bath. Master bedroom is accented with crown molding, tray ceiling and sitting area. Enjoy your extended family living space in the daylight walk-out lower level in either the rec room or family room. Take pleasure in outdoor living on the patio or the deck overlooking mature landscape and creek. Stucco inspected and repairs made april 2018. 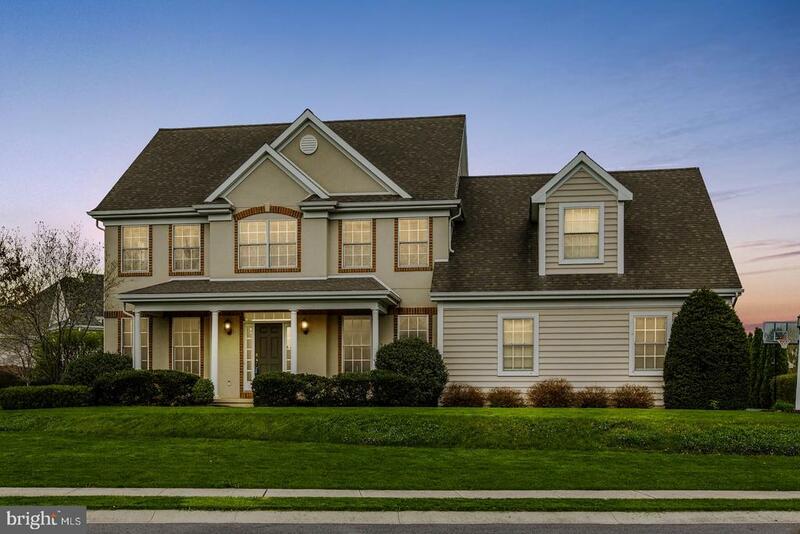 Welcome home to belgian way in the highly sought after landale neighborhood located in a great manheim township location close to so many amenities. This beautiful home ready to move right into has the features buyers are looking for. 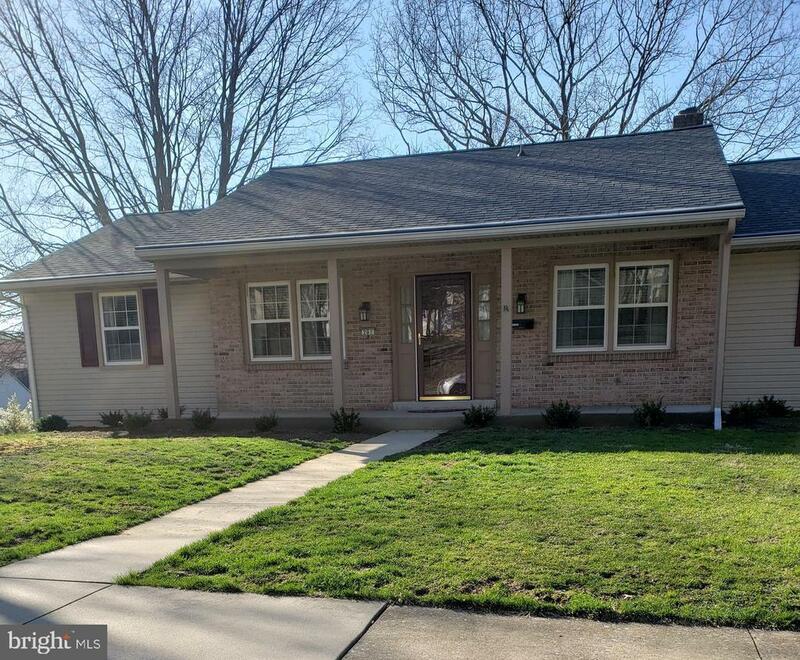 Bright open floor plan, hardwood floors, ceramic tile, chairrail, wainscotting, crown moulding, open two story space, columns, finished lower level, 3 car garage, large level yard, and the list goes on. Check out the photos and floor plan! 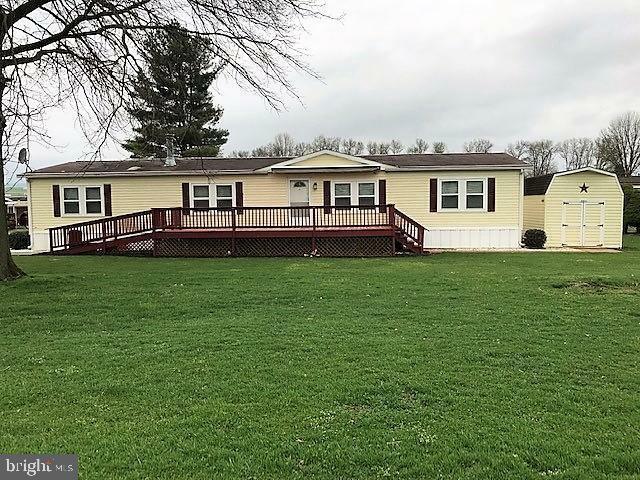 Don't miss your opportunity to own this great home! 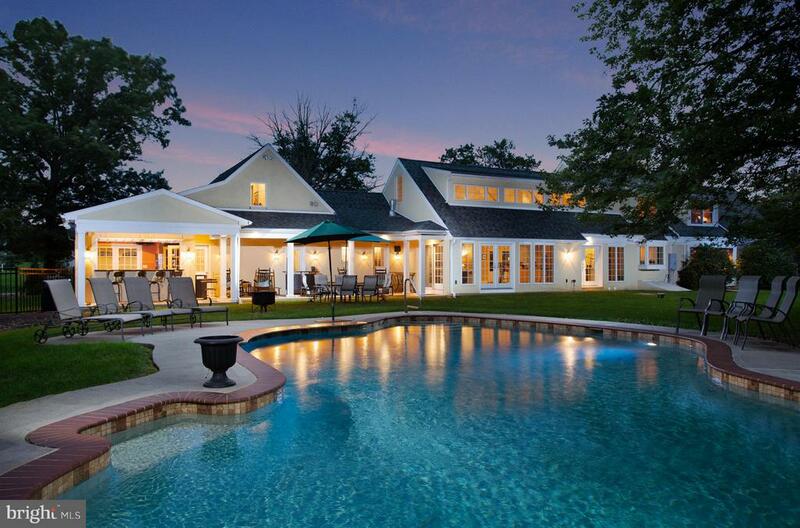 This custom built entertainers dream will dazzle with a light & bright open floor plan and master on main. The stunning architecture unfolds as you enter upon seeing the cathedral ceilings, archways and walls of french doors and windows. The open first floor features a huge kitchen with two separate island areas for entertaining open to the great room that dazzles with walls of french doors and windows opening to the gorgeous and private 1. 77 acre fenced back yard with in ground pool, cabana/bar, covered veranda. The huge private yard is gorgeous with mature trees and open lawn area for recreation, totally private, fully fenced. 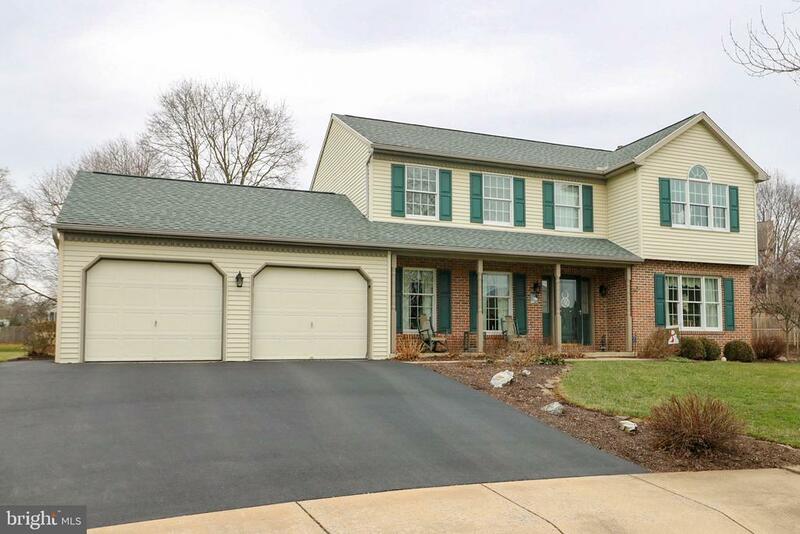 This wonderful entertaining home with a large private yard boasts a great location in manheim township school district. Luxurious, like-new home in stonehenge reserve! This home is bright and cheery with wood floors or tile throughout entire home. The huge kitchen features granite countertops, a large beautiful island, sharp looking cabinets and stainless-steel appliances. The open floor plan boasts trey ceilings, crown molding and large, bright windows. There is also a built-in wet bar off the kitchen and dining area perfect for entertaining guests. The finished family room in the basement features more wood floors. There are many extras and attention to detail throughout this fantastic home! Motivated seller. Very well maintained 4 br / 2. 5 bath home in 'milton estates'. Move-in ready! Centrally located to all major health care systems. Friendly, walkable neighborhood, close to shopping and great dining. Beautiful four season room with open beam cathedral ceiling and skylights. Gas fireplace in living room and built-in shelving. Remodeled kitchen with stainless steel appliances, gas stove, and island with granite top. Wood flooring and tile throughout home. Large 23 x 22 finished family room in basement area with gas stove and lots of storage. First floor laundry with sink, oversized two-car garage is finished off with extra storage space and attic storage. Trex deck and stamped concrete patio area off four season room. Hot tub seats 5-6 adults with 15' flat screen tv built-in and 4 surround-sound speakers, radio, cd, dvd, two waterfalls, fiber optic lights, new hot tub cover 2017. Newer roof 2014 and heat pump / central air system 2015. Water softener system. Property has invisible dog fencing. This is a must-see home!